How to submit to IdN? Send a blurb to our editors on ALL things we ought to check out! Email [email protected] with press releases, relevant links, images and text. Let us spread your message to a niche group of readers, who is enthusiastic about design and all things creative! Email [email protected] to enquire about available advertising options and packages. 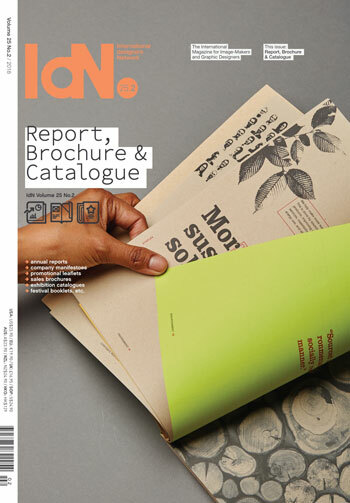 If you are unsure when or at which issue your IdN subscription expires, please email [email protected] with your customer id (#00000) or your full name and postal address. We support publications, periodicals, events, designers, artists, studios, collectives, websites and blogs that is interesting and relevant. Email [email protected] to get in touch!